A decade ago, the percentage of people with non-communicable lifestyle diseases (hypertension, obesity, cardiac issues, diabetes) were about the same as those with communicable diseases. Now, the number has doubled, and it accounts for around 53 per cent of annual deaths in the country, according to a recently-released WHO report. The eight aspects which will be covered include physical, financial, intellectual, environmental, emotional, spiritual, occupational and social wellness. Curated by Kiruba Shankar, the conclave will follow a format similar to the TED talks, where each speaker will speak for 15 minutes only, on their given topic. 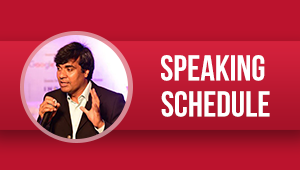 The list of speakers includes Naseem Jivraj, who will talk on emotional wellness and bringing up children; Gaur Gopal Prabhu, who with his trademark sense of humour, will discuss lifestyle issues; David Kamp on the role of gardens; Babu Krishnamoorthy on financial wellness; Archana Garodia Gupta on social wellness; Everest Twins Nungshi and Tashi Malik on physical wellness and Vir Sanghvi on intellectual wellness. A panel discussion on ‘Unconventional careers in a conventional world’ will feature doctor and IAS officer Dr. Santosh Babu, founder of DakshinaChitra Deborah Thiagarajan, and pilot, Harley Davidson rider and mother, Captain Asha. 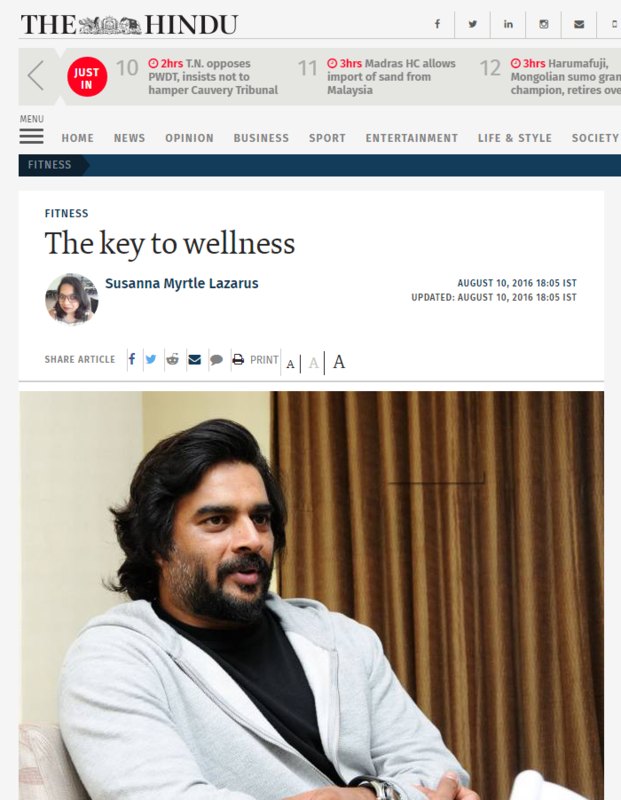 Actor R. Madhavan will also be in conversation with Dr. Renuka in a session on general wellness. Last year, Milkha Singh was presented with the Wellness Icon of the Year award; this year, it is being awarded to astronaut Wing Commander Rakesh Sharma (retd. ), who was the first Indian to travel in space. The proceeds of the ticketed event will go towards Radiant Group of Companies’ charity outreach activities, which includes providing around 33 villages a meal a day. Date and time: August 13, 8 a.m.